All women share their thoughts, emotions and projects during the days prior to the New Moon, opening sacred space for the New Moon energy. Also, women with their period are invited to bleed freely in the Tent, using their own scarves or mantels. The Tent that we use normally is used also as a INIPI / Sweat Lodge where we perform shamanic ceremonies as the Indians use to. Do you ask participants to bring anything, wear red or make a donation? : Yes. Women must wear Red and I also ask for a donation (5€). 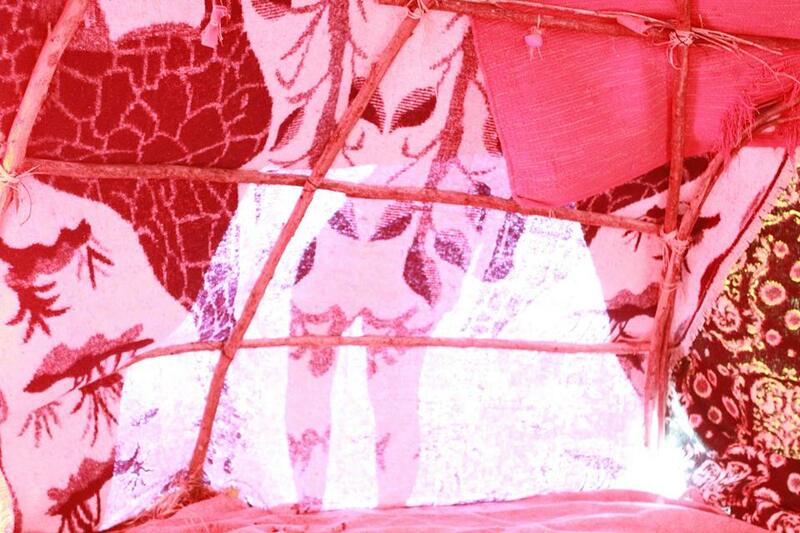 A Red Tent is to me, a gathering, in essence a place in which women meet to share and support each other. A safe and honoured gathering in which we hold space for each other. A loving and open place. Going back to ancient times, women have gathered to share experiences unique to us. It is safety, joy, sharing and love.